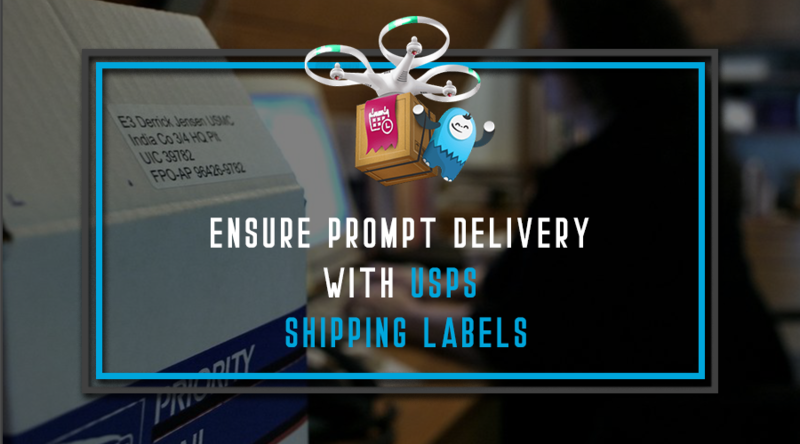 No doubt every shipping needs packaging! 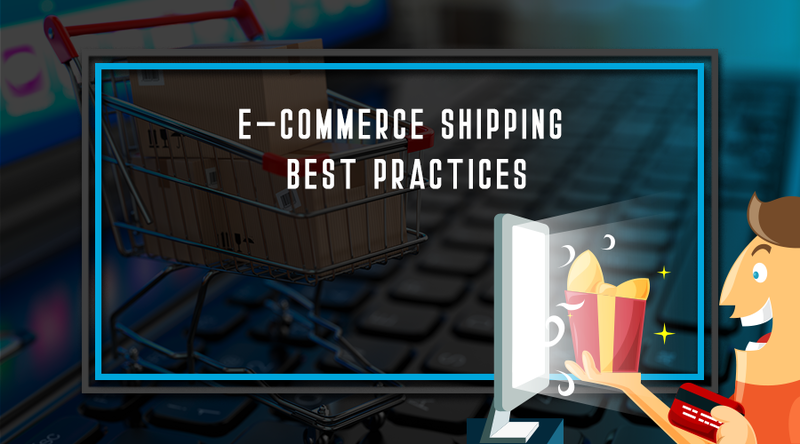 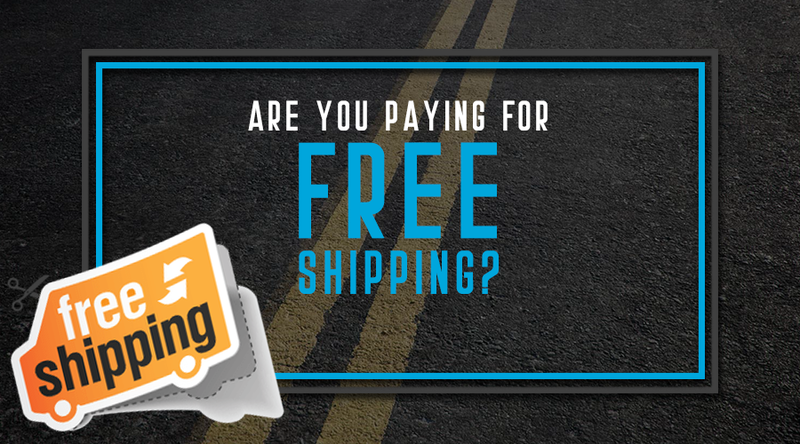 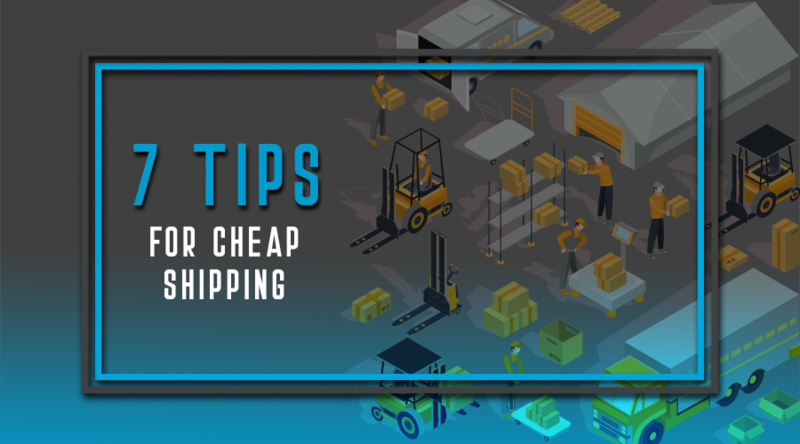 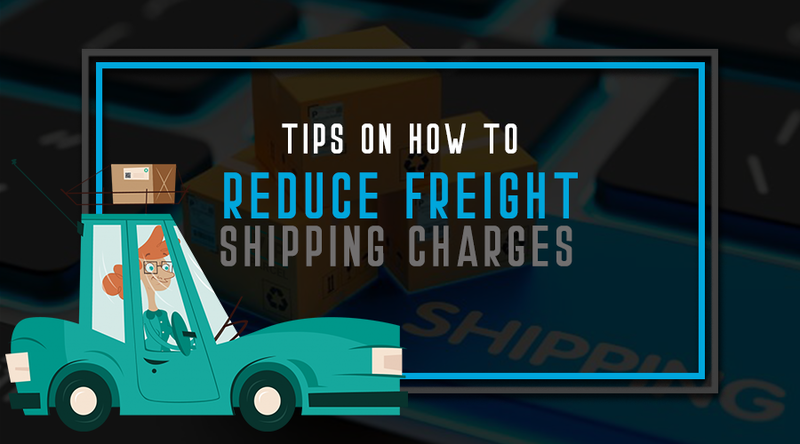 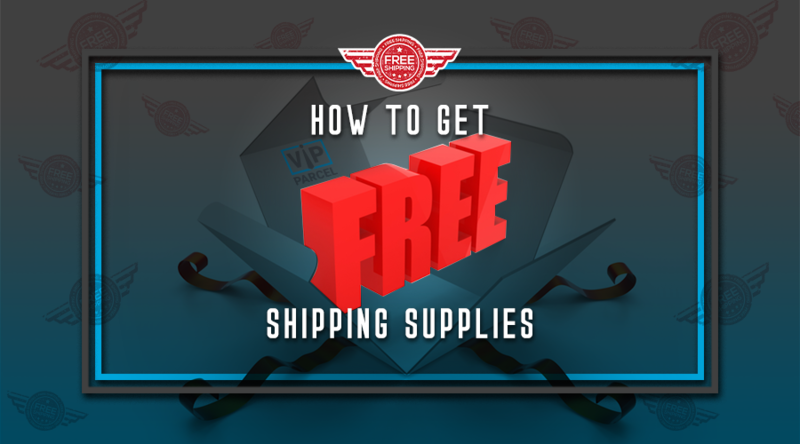 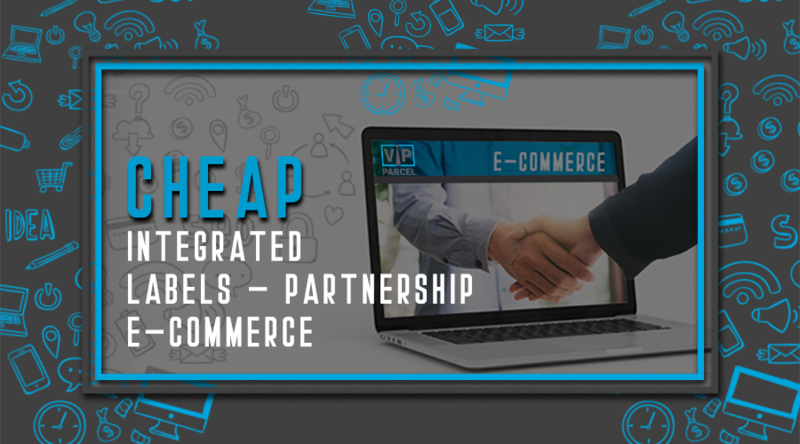 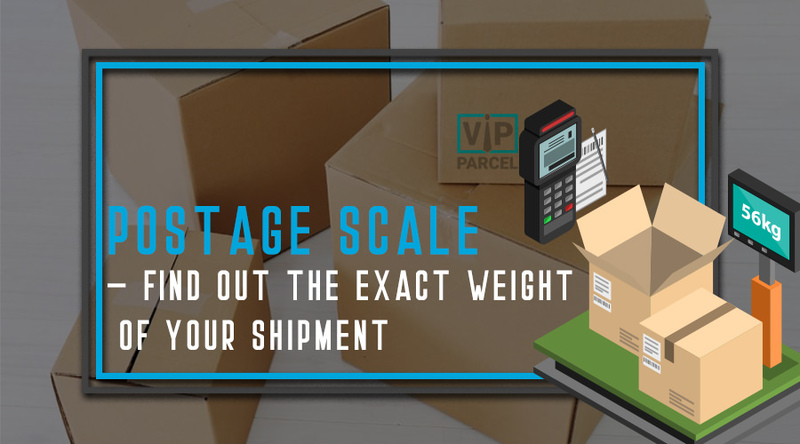 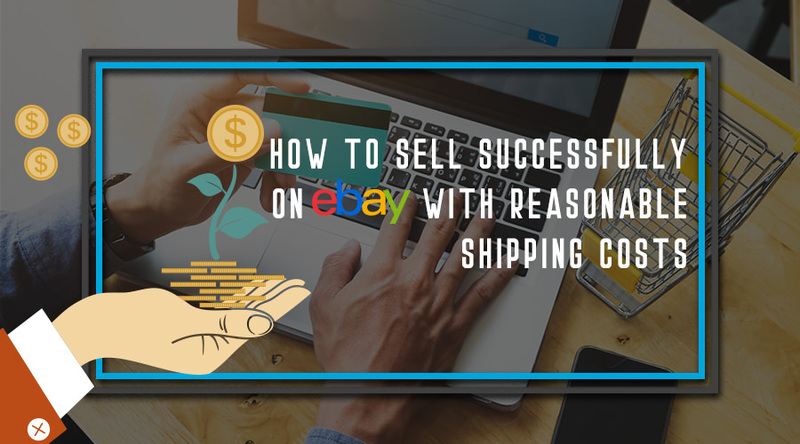 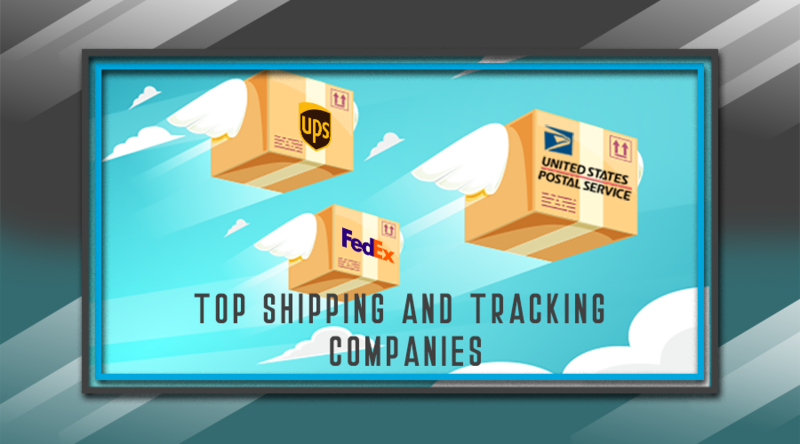 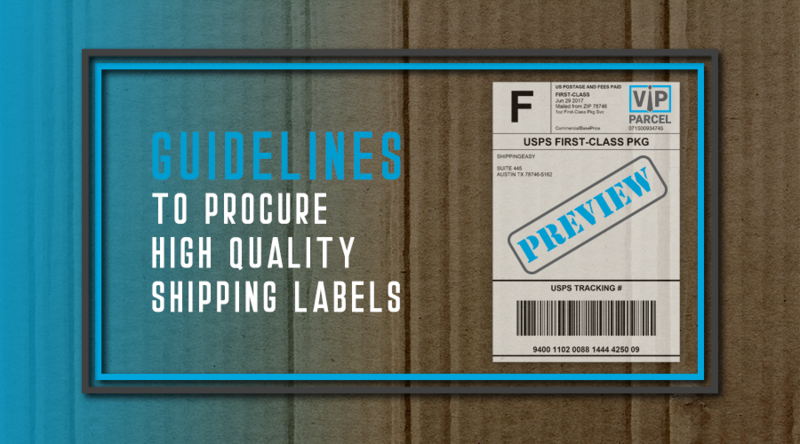 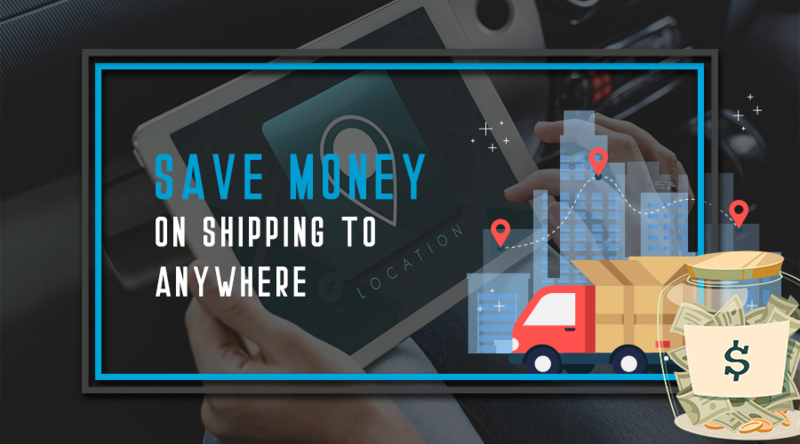 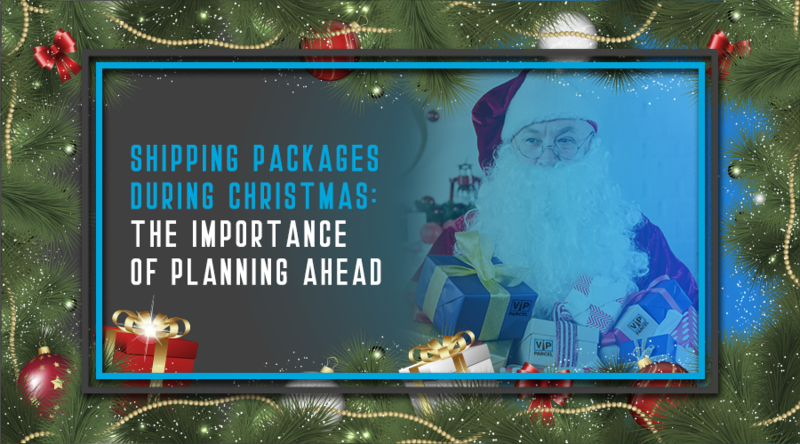 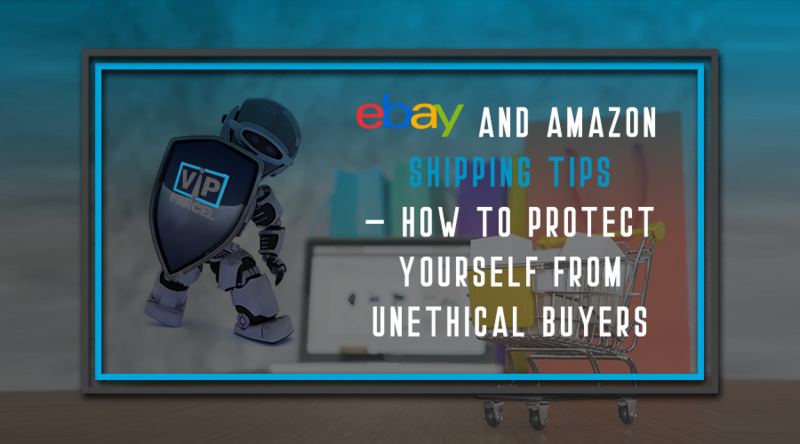 Whether you are a small business owner shipping dozens of packages a day, or an individual looking to save some money on shipping supplies, you are on the right track! 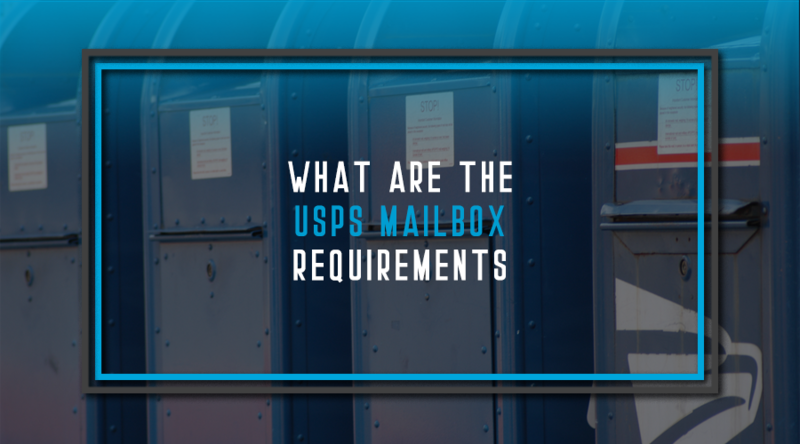 The USPS has specific requirements for all residential mail boxes. 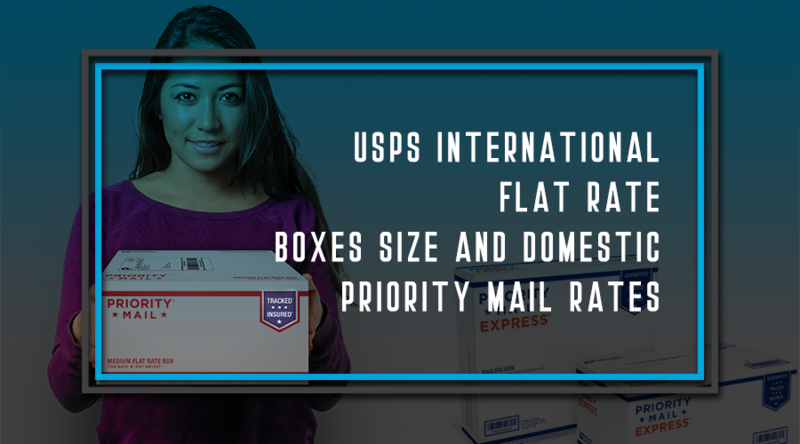 The United States Postal Service Domestic Mail manual sets rules and regulations concerning residential curbside mailboxes. 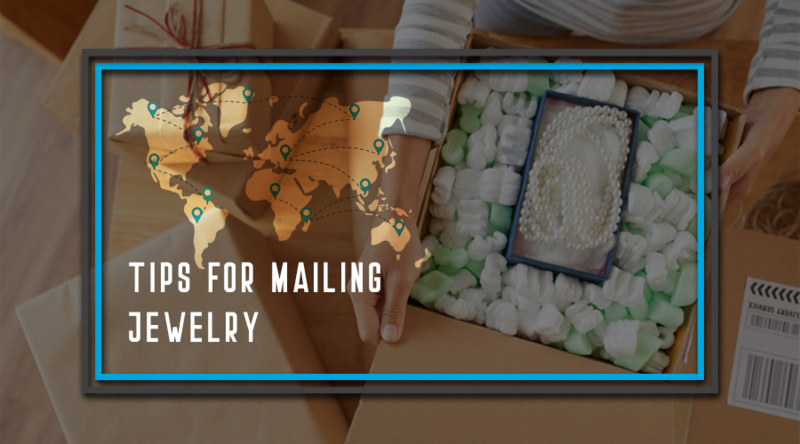 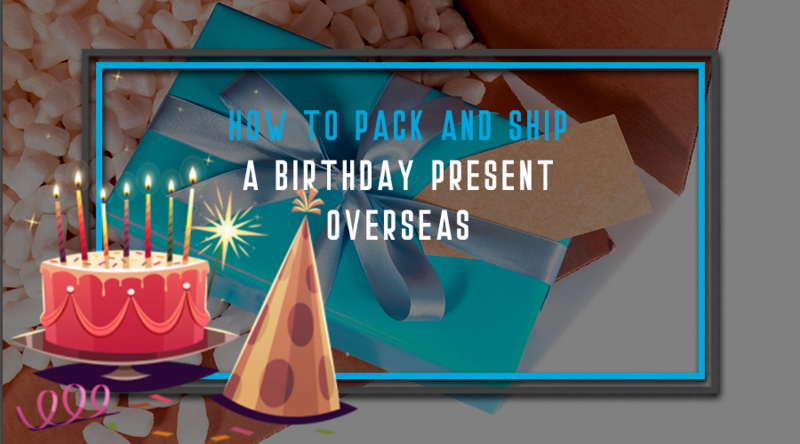 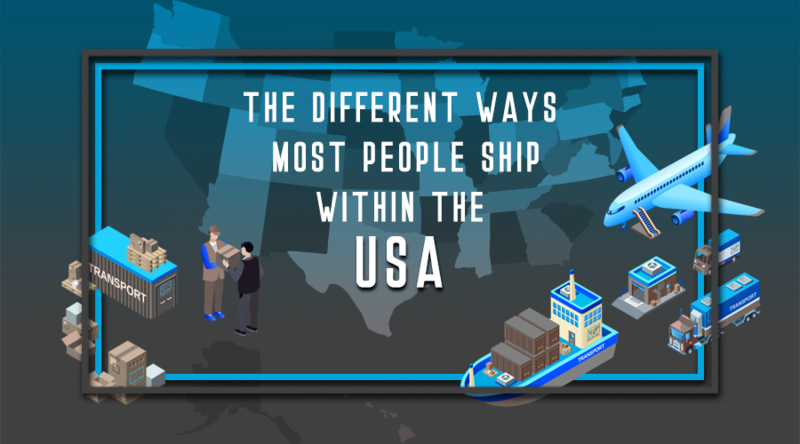 The USA becomes more of a melting pot each year and this means that more residents are sending and receiving packages from all over the country. 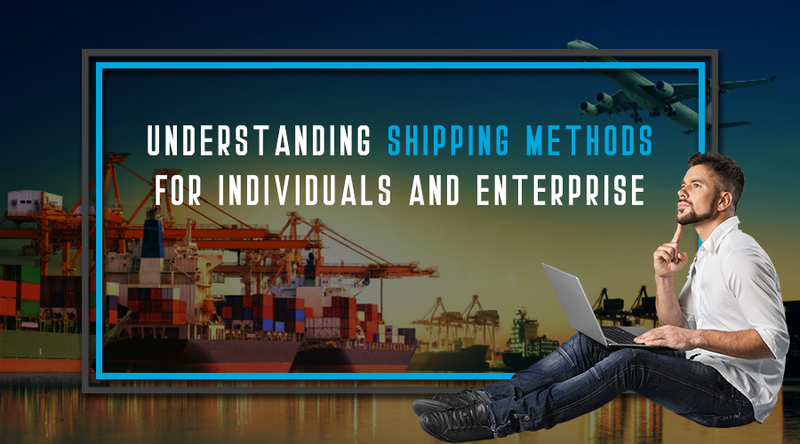 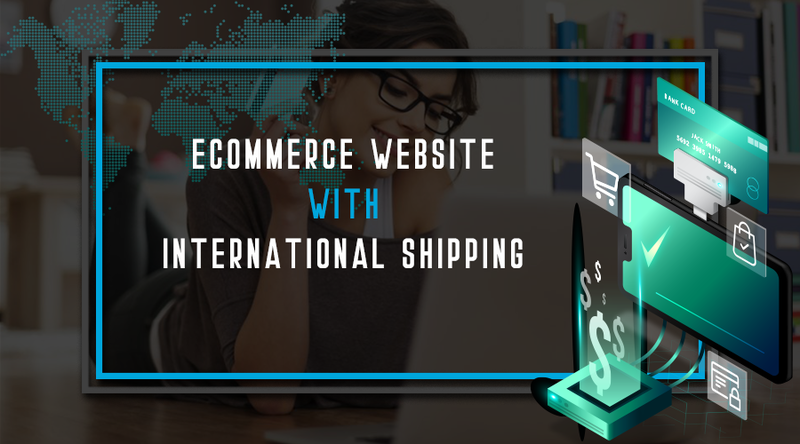 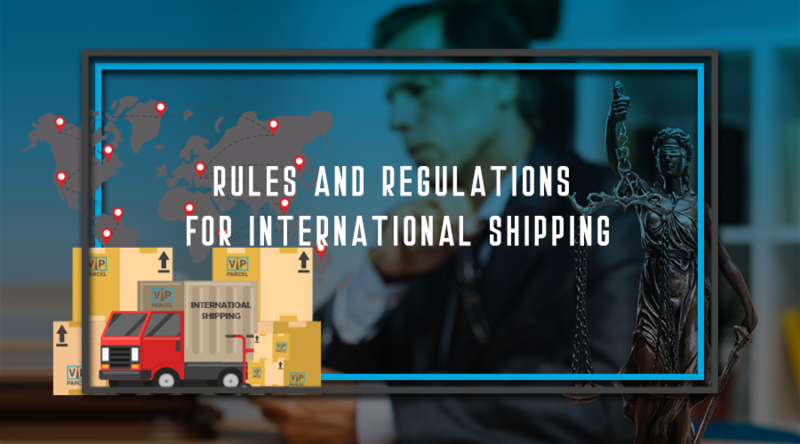 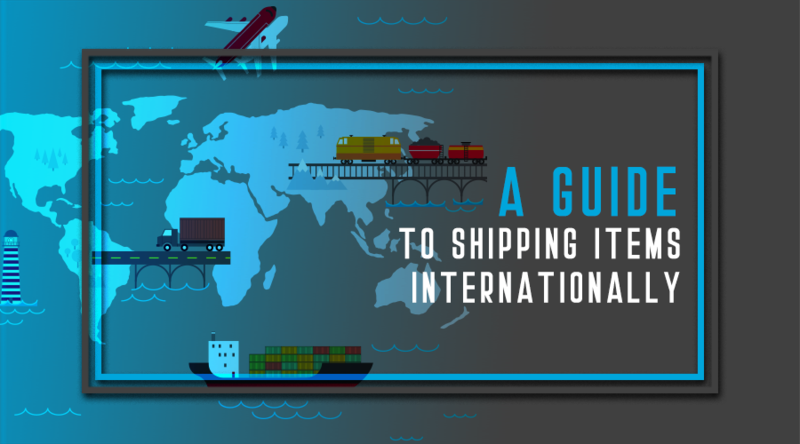 Every country has rules and regulations for international shipping. 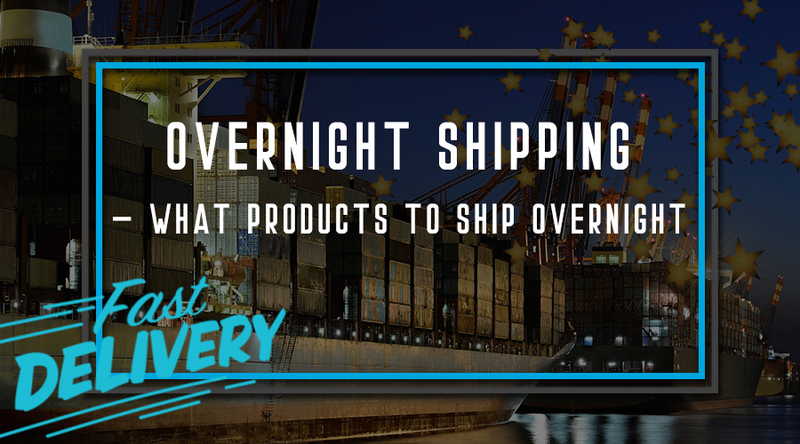 Do you use FedEx or UPS for overnight or a 2 day shipping services? 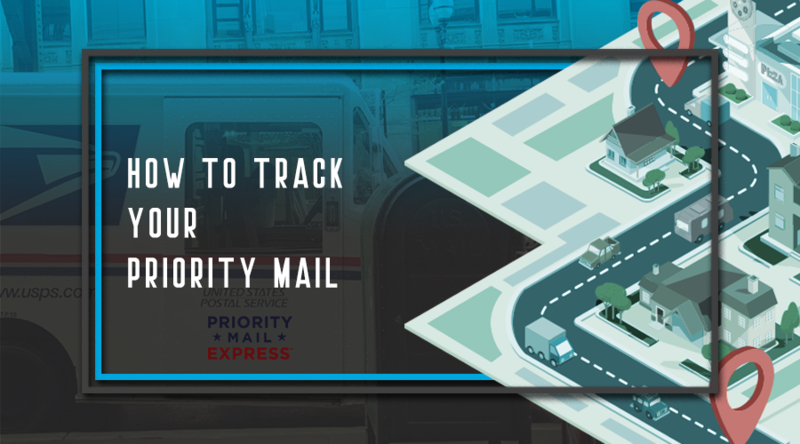 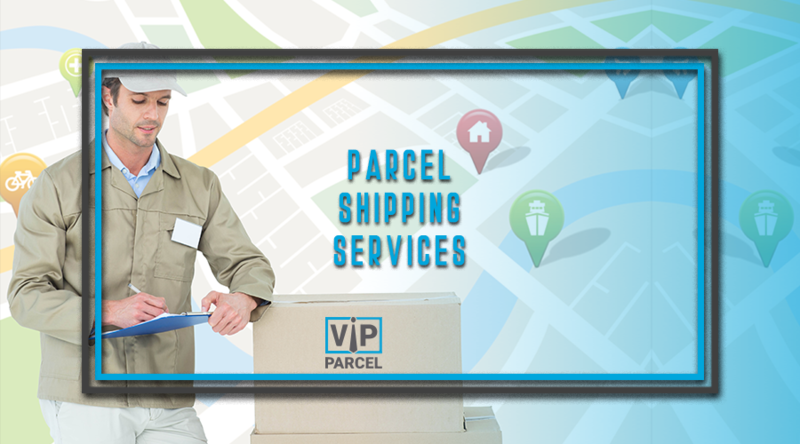 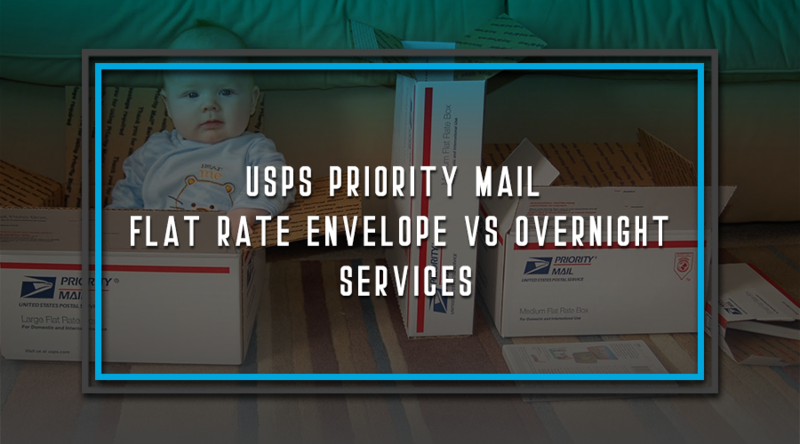 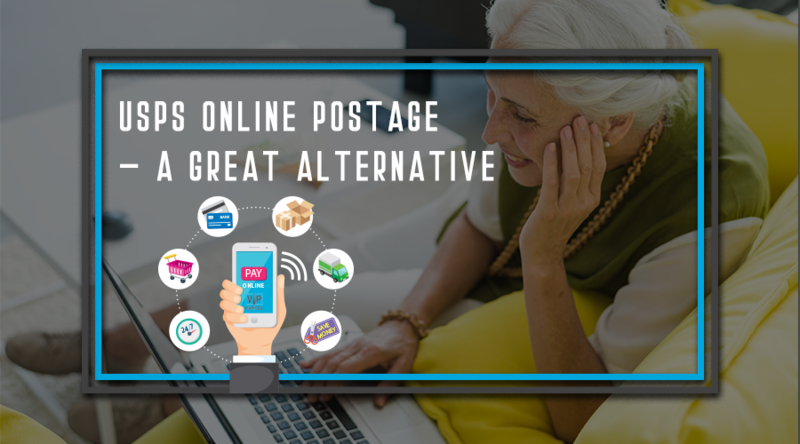 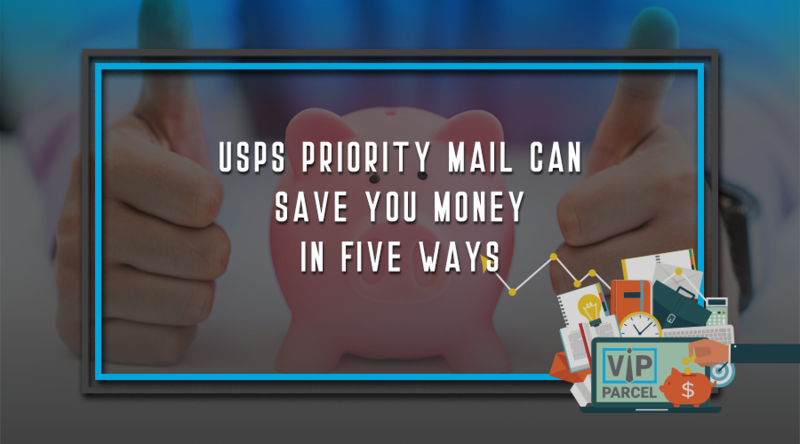 You should know that there are four advantages to using The Post Office for your priority shipping needs.